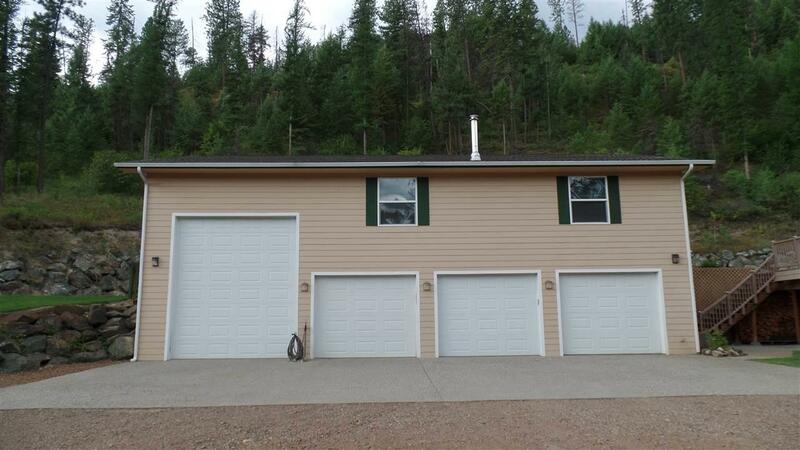 Lots of living space in this private & self contained campus. 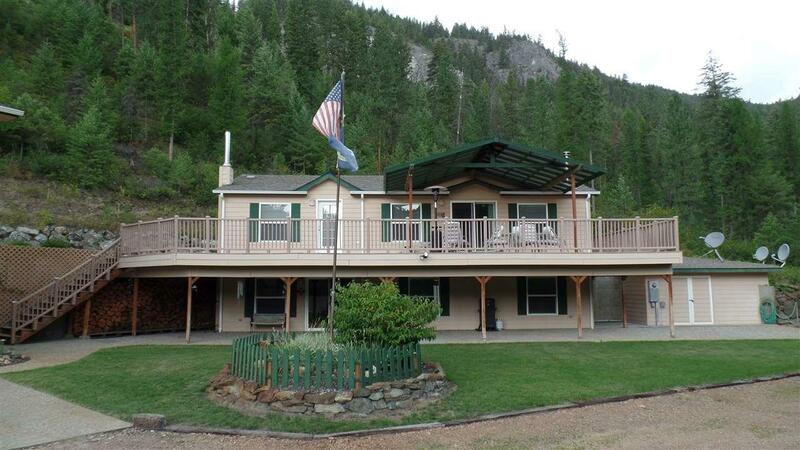 Main house has 3bed & 3ba, granite counters, full fnshd bsmt & open view. A huge 4-bay shop w/an upper 1368 sq ft studio apartment above that could be lived in or used for meetings & gatherings. 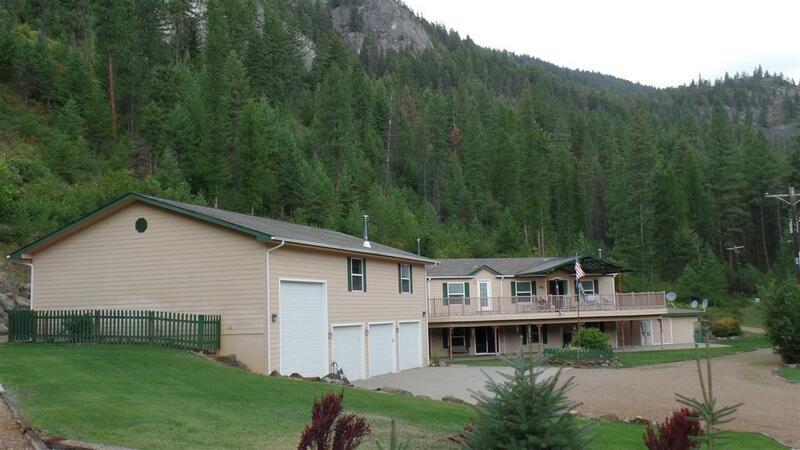 An addl 4-bay garage/shop, fenced garden & orchard, green house & RV site w/power & water. 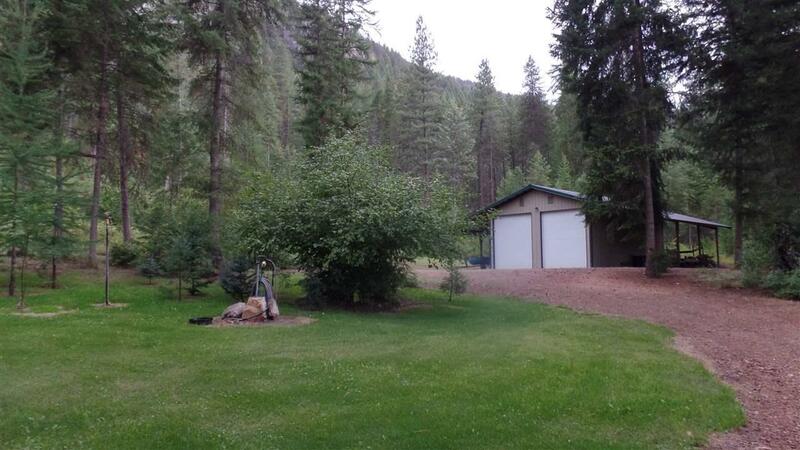 Lush & treed 18 acres, lots of wildlife & Kettle Riverfront parcel. Self-containment property is generator ready w/good water supply. Owner Contract possible.